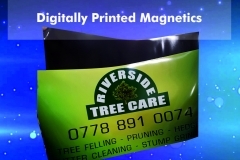 Magnetics are very useful where signs need to be added and removed on numerous occasions. i.e. taxi cabs, vans with different uses, lorries, steel shelving, filing cabinets and anything else with a steel surface. 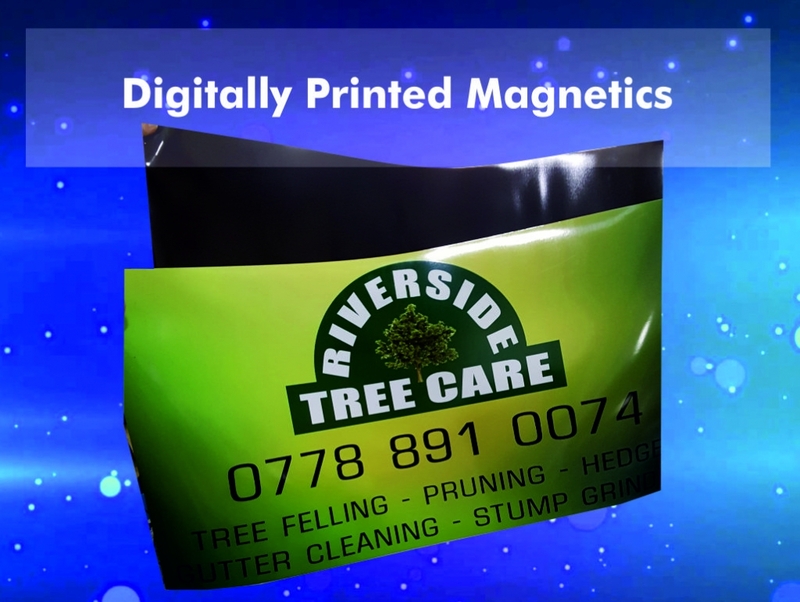 All magnetic signage supplied by us are safe to use on motorways when mounted in the correct way. Taxi cabs, Vans, Lorries, Steel Shelving, Filing cabinets and anything else with a steel surface. 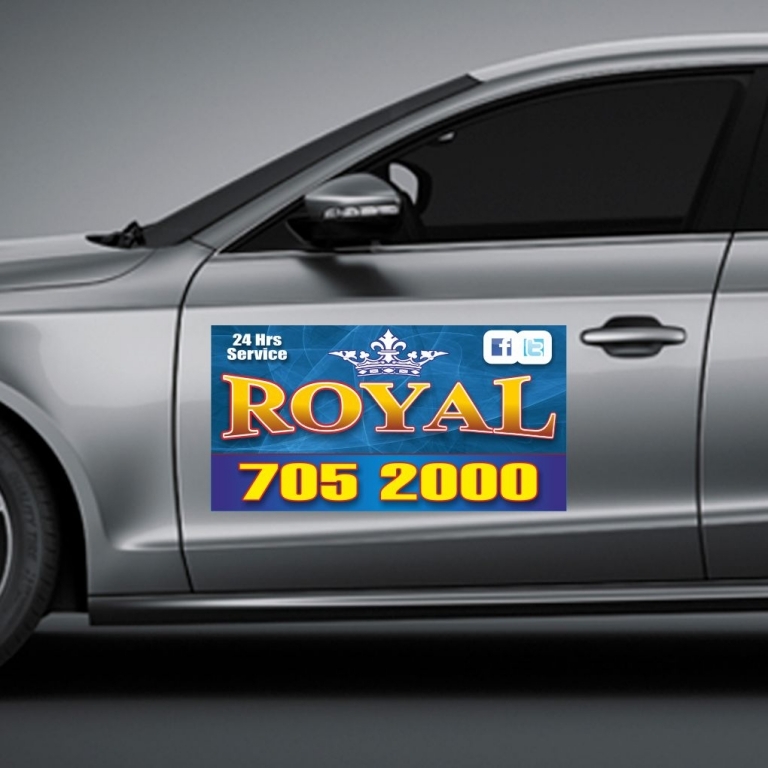 All magnetic signage supplied by us are safe to use on motorways when mounted in the correct way. 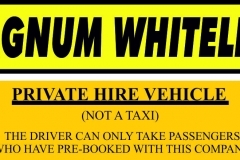 We supply Taxi’s with official door magnetics and the yellow local authority magnetics. 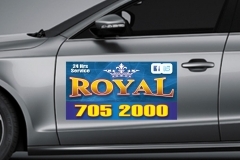 We can design any bespoke designs with either vinyl lettering or a digital print. 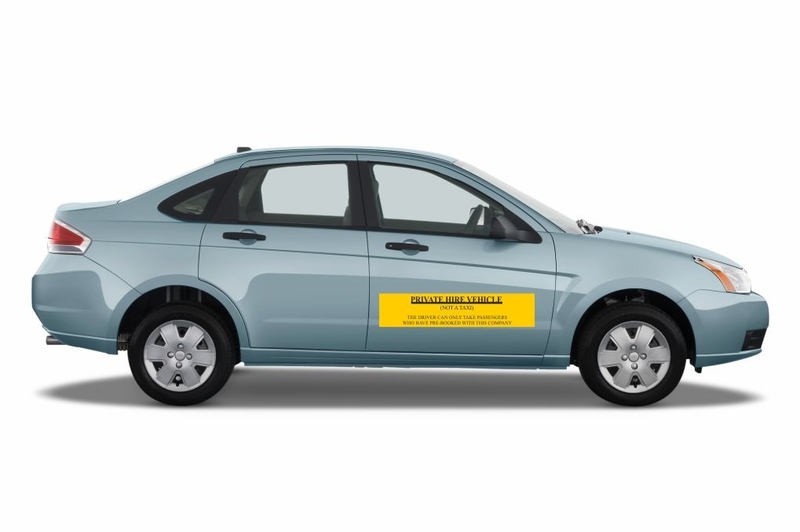 If you really want to be noticed we can apply REFLECTIVE, really showing off your magnetics. Great to be noticed at night time! Is a layer of clear material over the top of the print, this offers added protection against physical contact and prevents scratching.